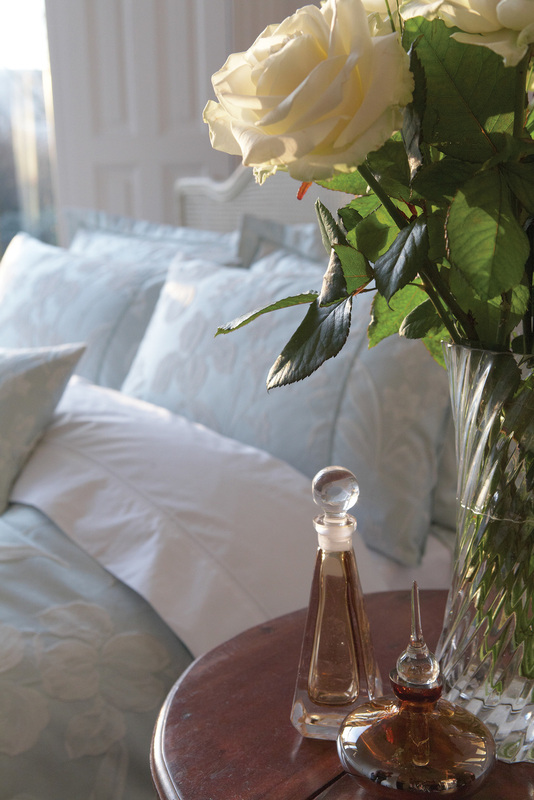 Dorma is the epitome of classic bedlinen, with timeless elegance and opulent detail. Legendary quality, craftsmanship and inspired design have made Dorma a much-loved household name for decades. For period interiors our classic designs evoke vintage eras; for contemporary living our modern looks are the last word in chic. Excellent design is our style and our substance. Aside from our love affair with luxury, we select materials for comfort, ease and longevity. When choosing between better and best, we always pick best: exceptionally high thread counts, quality weaves, fine lace, satin, organza, damask – luxury with attention to detail.